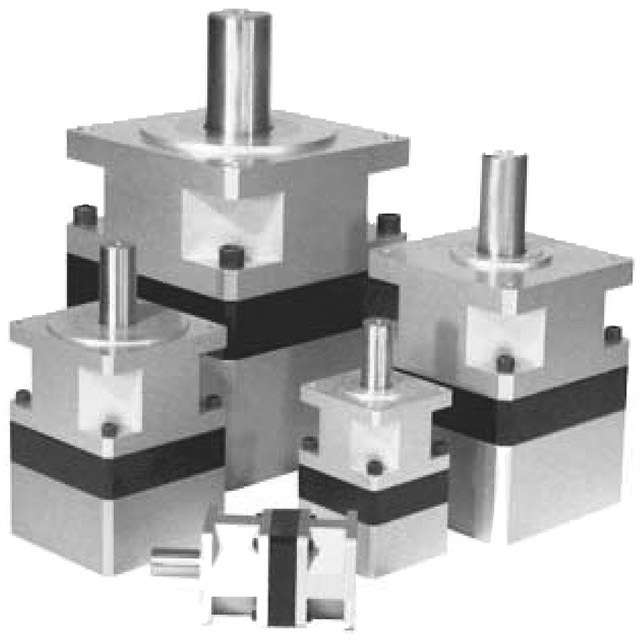 Carson MFG offers a line of precision planetary gearheads with the option of inline or right angle. 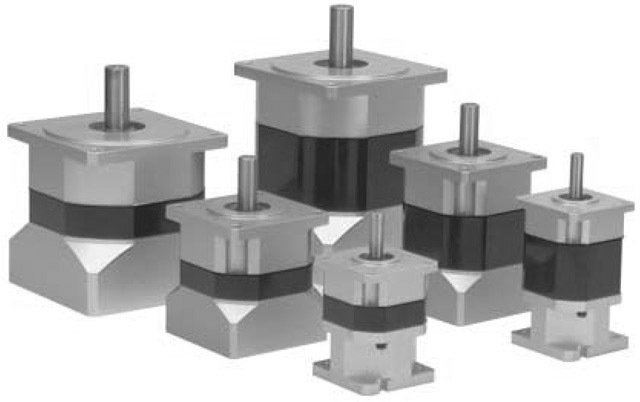 The Precision Series (PL) is Carson's high-end line of planetary gearheads designed for the most strenuous applications. Made in sizes 17, 23, 34, 42 and 56 with standard ratios from 3:1 to 100:1. We are capable of producing ratios up to 10,000:1. For a detailed breakdown of all Carson MFG Inc. gearheads and gearmotors download the complete product catalog. 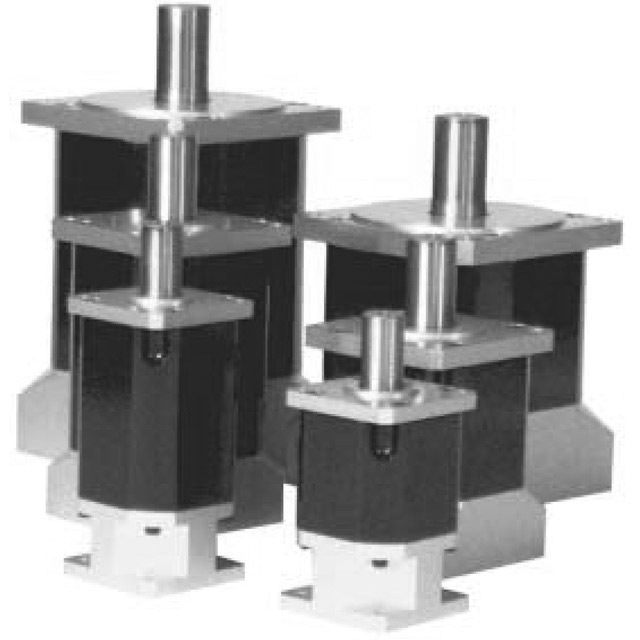 The "S" Series (SP) is Carson's most economical line of planetary gearheads designed for light duty applications. Made in sizes 17, 23 and 34 with standard ratios from 4:1 to 100:1. We are capable of producing ratios up to 10,000:1. 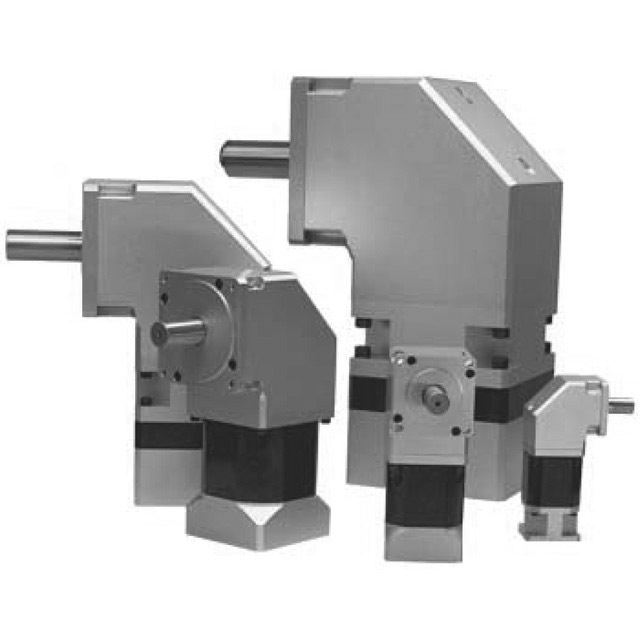 Carson offers two lines of right angle planetary gearheads, the Right Angle Eliminator (RE) and the Right Angle Precision (RP). The Right Angle Eliminator line is offered in sizes 17, 23 and 34. The Right Angle Precision line is offered in sizes 17, 23, 34, 42 and 56. Standard ratios from 3:1 to 100:1. Capable of producing ratios up to 10,000:1.